Quick Detachable Front Sight with Adjustable A2 Square Post Assembly to Fit All Picatinny/Weaver Sty..
Replaces factory part, mil-spec. 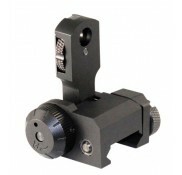 ..
6-position Receiver Tube with Mil-spec Diameter for AR15 Rifles Precision Machined from 6061/T6 Air.. 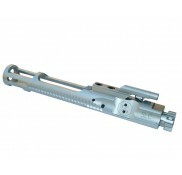 The National Match Bolt Carrier by Young Manufacturing, Inc. This bolt carrier is 1/2 oz heavier an.. 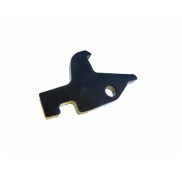 Replacement factory parts, mil-spec. .. 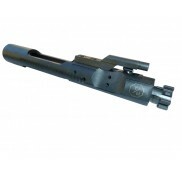 The SP-1 Bolt Carrier by Young Manufacturing, Inc. This bolt carrier is 1/2 oz heavier and has mo.. 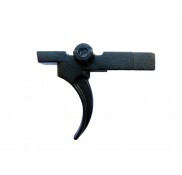 The National Match Super Light Bolt Carrier by Young Manufacturing, Inc. This bolt carrier is sup.. 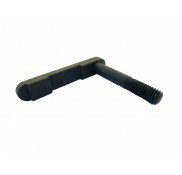 Factory replacement parts, semi auto ..
High quality, replacement springs help keep your AR-15 functioning properly. Great for emergency spa.. 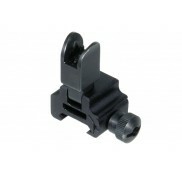 Single Plane Multiple Aperture Spring loaded locking button Compatible with AR15 M16 .. 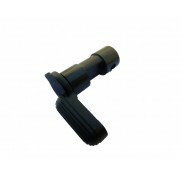 Specifications: Overall Weight: 15.5 oz. 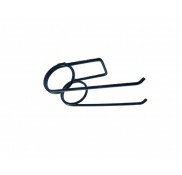 Overall Length: 13.75 in. 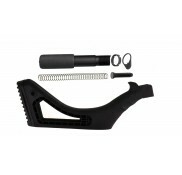 Stock Material: Polymer QD At..
AR pistol buffer tube assembly kit with end plate, buffer, spring and castle nut. 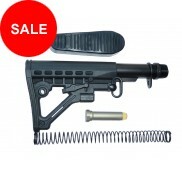 Buttstock Specifi..